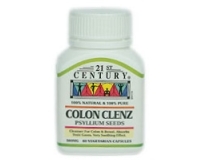 Psyllium has been proven to be an excellent cleanser for spastic colons. It helps to clean impacted bowel pockets and absorbs toxic gases. Psyllium swells in water to provide a gentle, bulk intestinal cleanser. When exposed to water, the outer walls of the seeds form a layer of mucilage which provides lubrication to the bowel which relieves constipation. 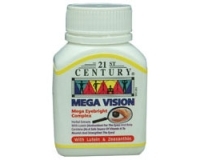 Take 2 vegetarian capsules last thing at night. 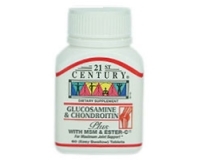 Contains no added sugar, chemicals, yeast, starch, sodium, artificial flavours, or animal products.